Ocean Refit Yacht Carpentry was formed in 2005 by qualified boat-builder Robert Eldridge and cabinet-maker Bart Wittebrood who individually have over 20 years of experience in yacht building. The company ethos is to deliver the highest quality workmanship with a tradesman like respect for appropriate time schedules, good and honest advice to clients and sensible costing. 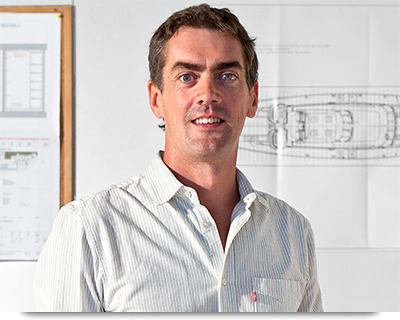 From this foundation the business has grown into one of the largest and most recognised yacht carpentry companies in Mallorca with a reputation for delivering exceptional results for superyacht refits. Ideally located close to the main port in Palma with a multi-discipline work force and a combined experience ranging from modern yacht construction to traditional wooden boat-building, fine cabinet-making to large teak deck installations, our team of expert craftsmen will ensure your yacht leaves our hands in peak condition.